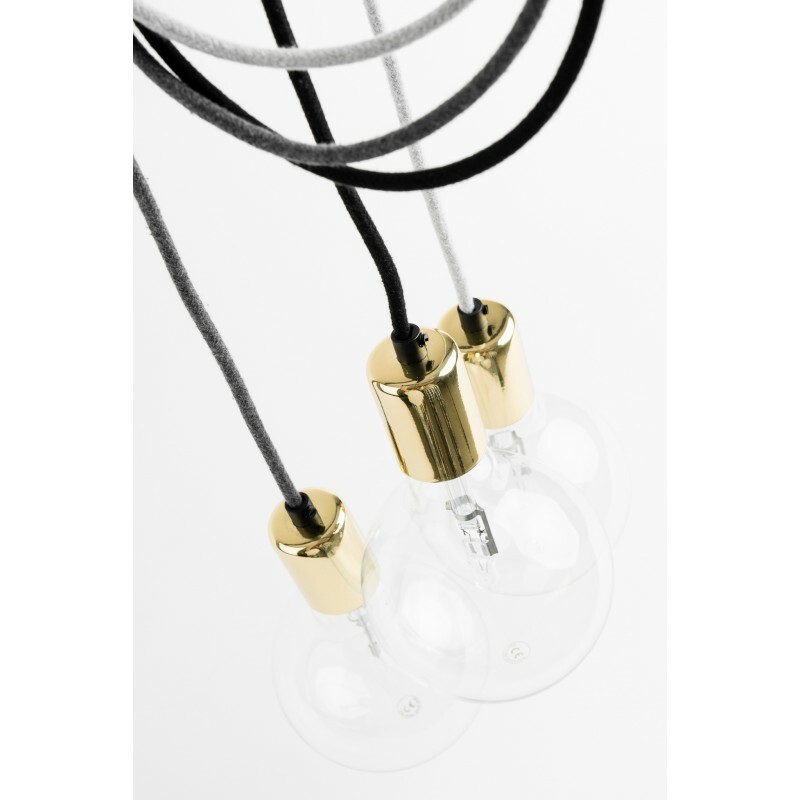 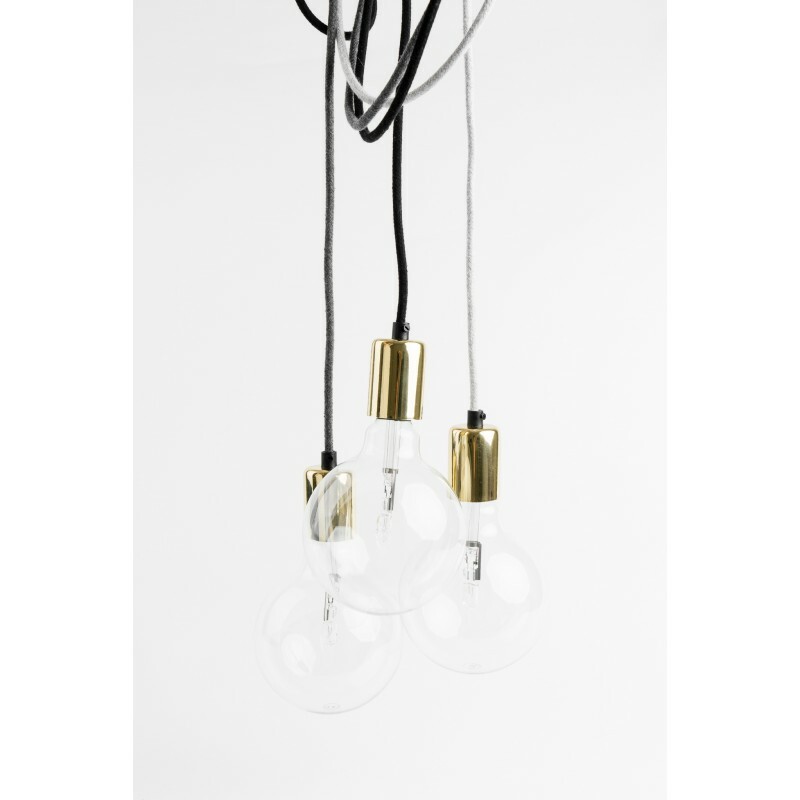 A minimalist and stylish Loft Elite Line Gold pendant lamp made of carefully selected components and a decorative cable with the highest quality braided. 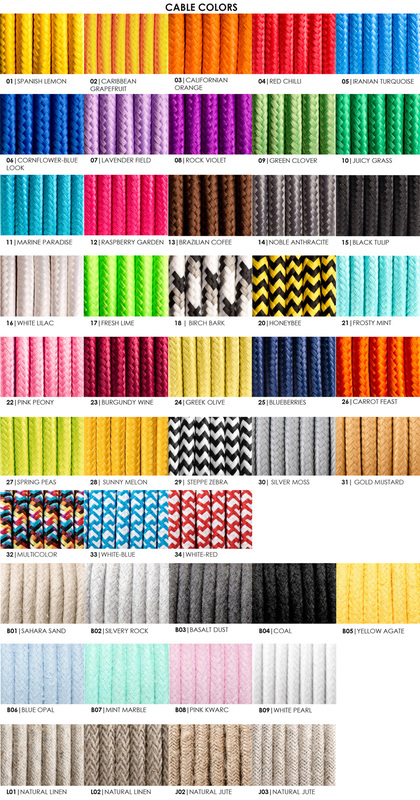 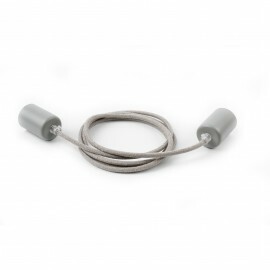 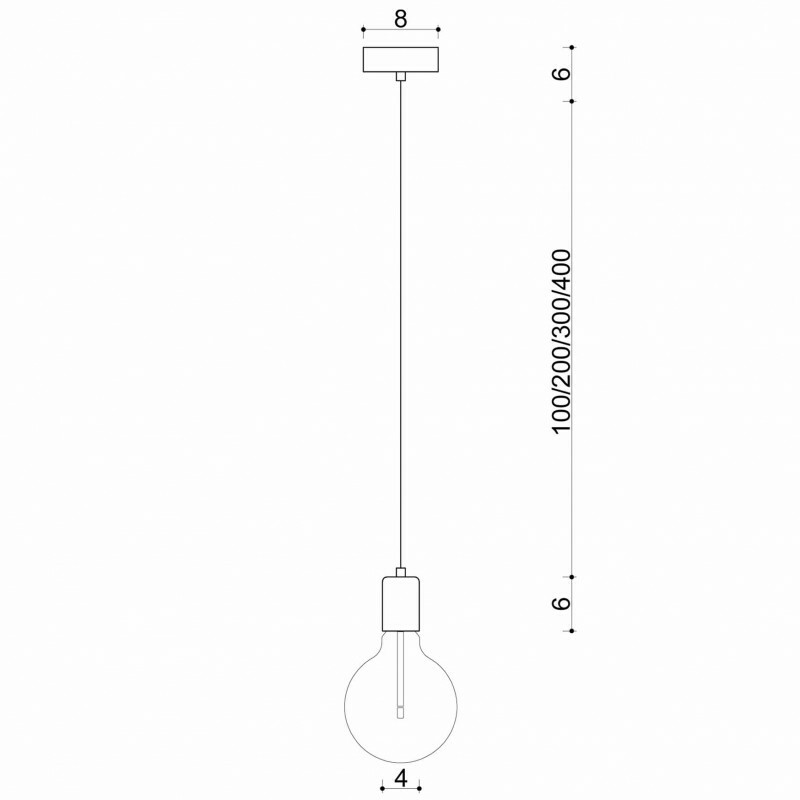 The standard cable length of 1m can be increased to a length that will meet your expectations. 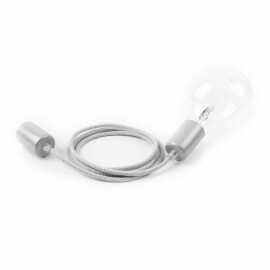 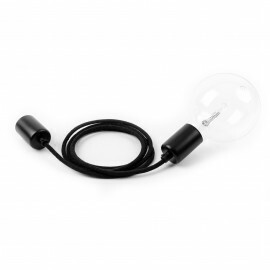 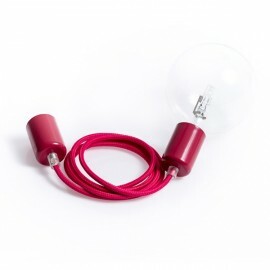 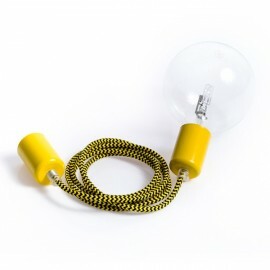 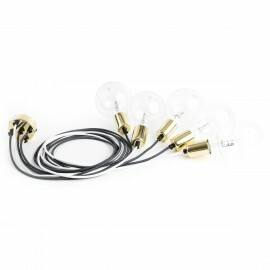 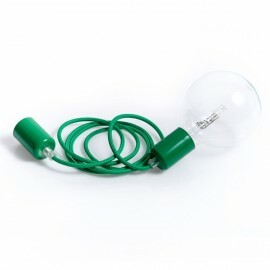 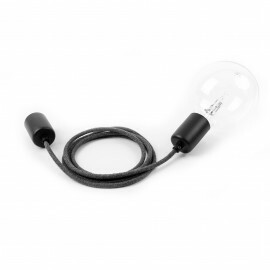 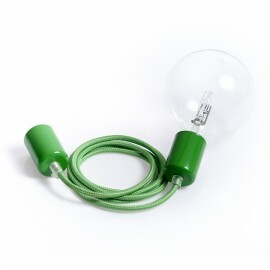 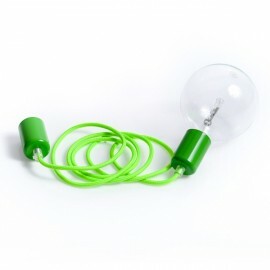 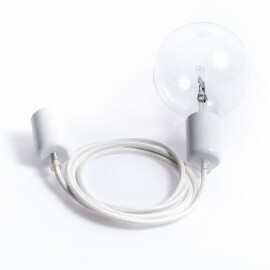 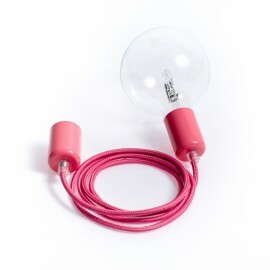 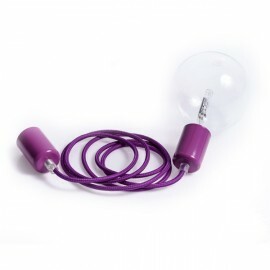 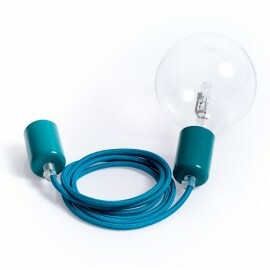 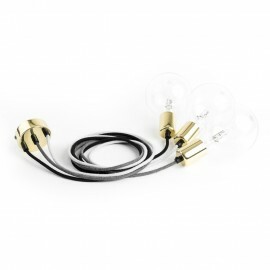 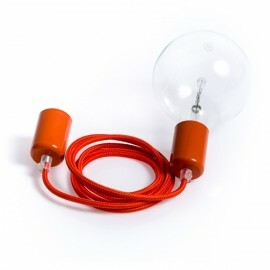 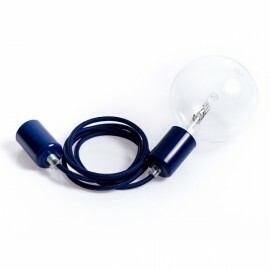 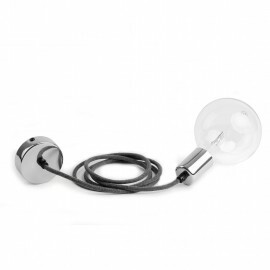 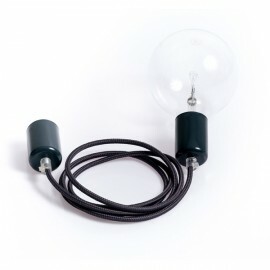 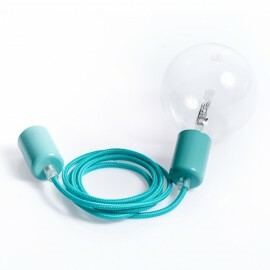 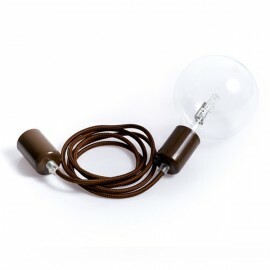 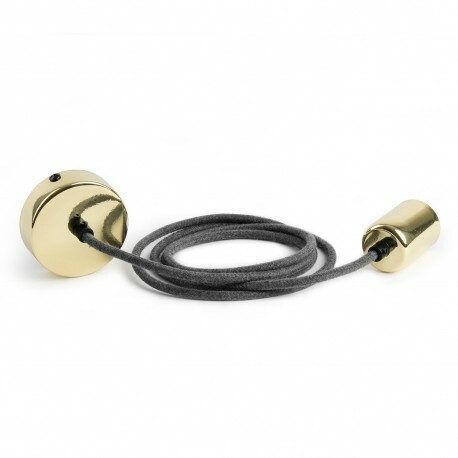 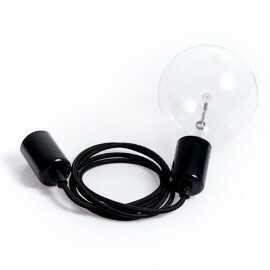 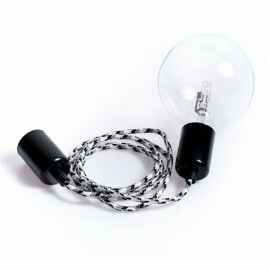 Includes a plastic bulb holder with a brass cap and a delicate black cable lock, a brass ceiling grill with cable lock, an electric block and a hook. 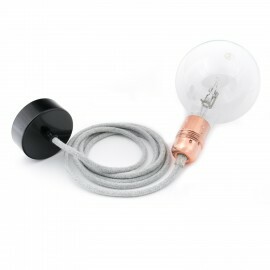 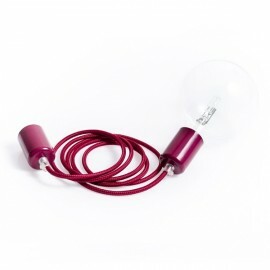 Compatible with all bulbs available in the store (buy).